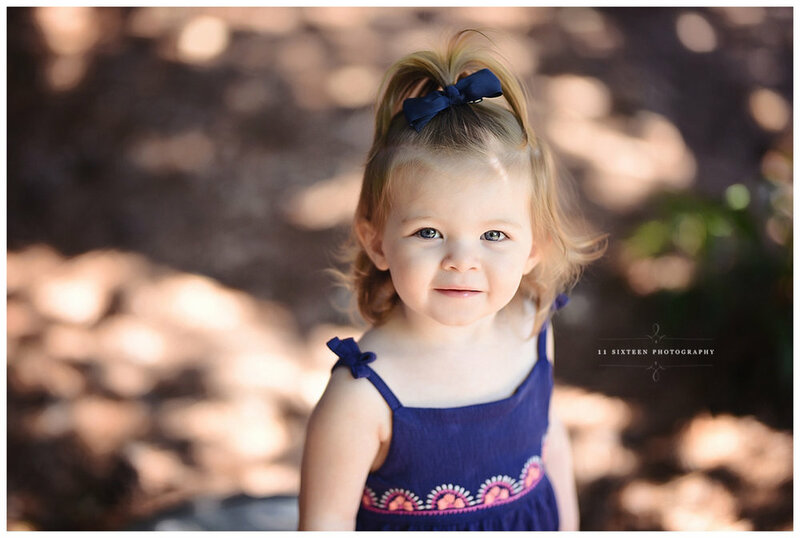 Kerrington came into the studio to celebrate her 2nd birthday with a Unicorn-themed Milestone Session! 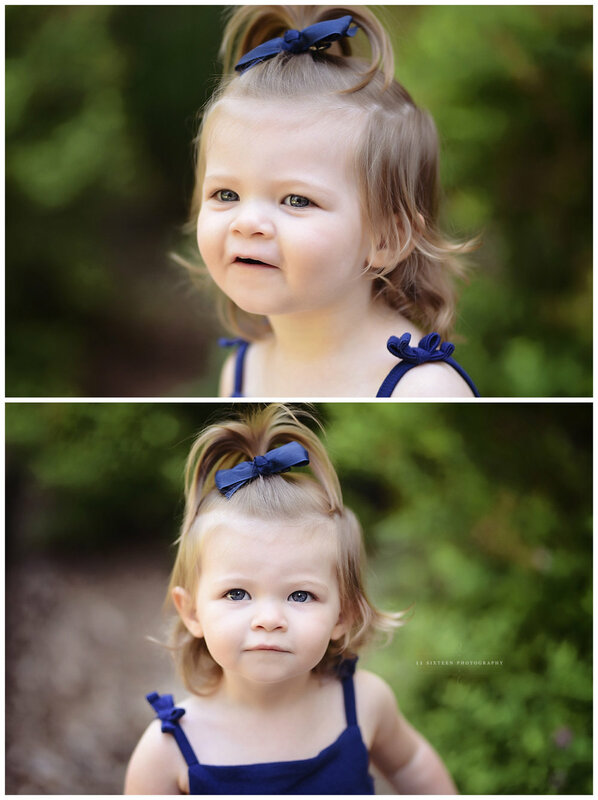 How adorable is this Unicorn headband and rainbow tutu? 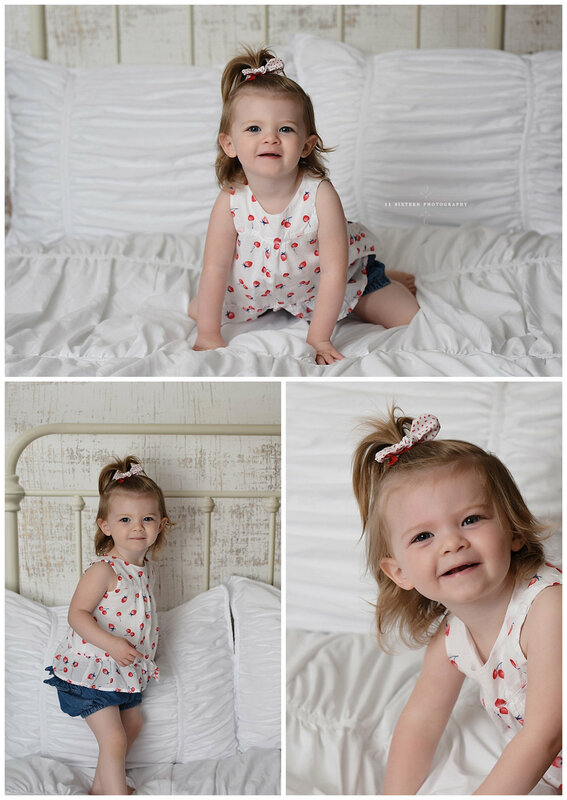 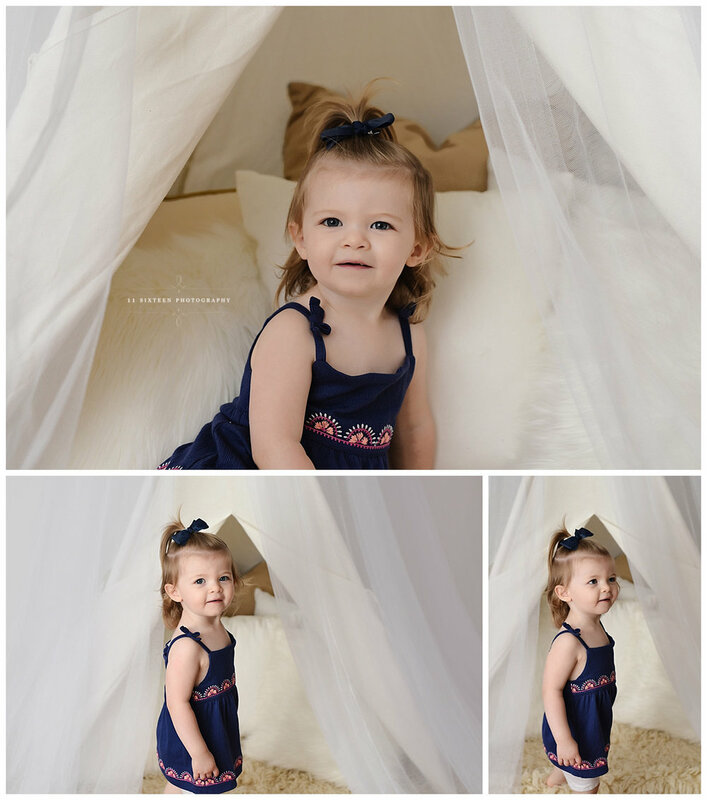 Our Heirloom Milestone session option allows for up to 3 outfits on various backdrops.